The locally manufactured and competitively priced E-Tap Under-counter Boiling Water Dispenser has a large 5 litre capacity tank and is capable of dispensing up to 30 200ml mugs per initial draw off. 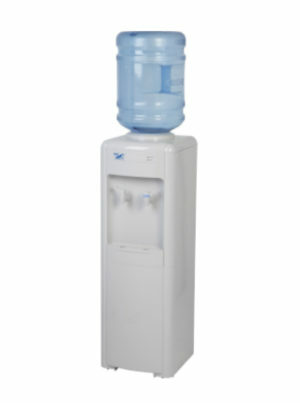 This makes the E-Tap Under-counter Boiling Water Dispenser one of the largest capacity units of its kind available today. 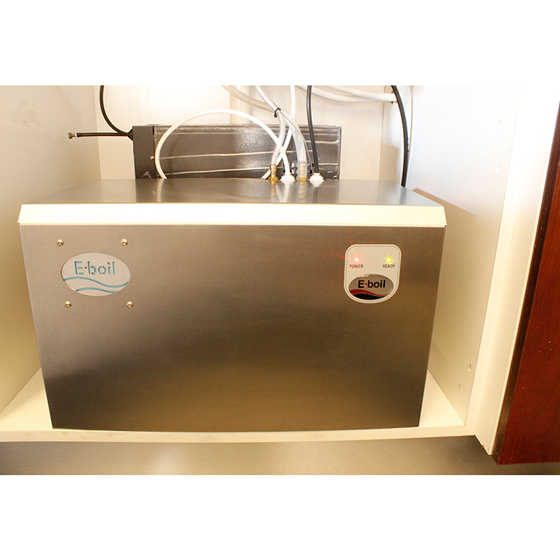 The E-Tap Under-counter Boiling Water Dispenser incorporates all of the tried and tested features and benefits of the well-known E-Boil wall mounted system. Over and above this, the E-Tap Under-counter Boiling Water Dispenser includes its own integrated inline activated carbon filter which is easily removable. 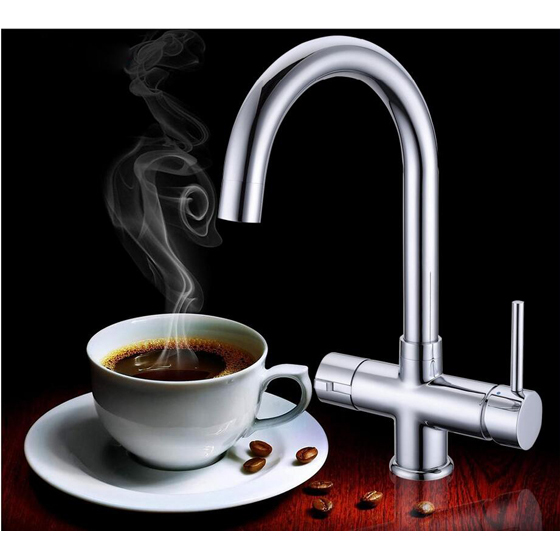 The E-Tap Under-counter Boiling Water Dispenser comes with a functional faucet which can also be connected to the standard cold and hot water supply. Category: Water Dispensers, Boiling Water Dispensers.